A protracted purchase of a care home was made short work of for Ambiance Care (Blackwell) Ltd when it approached Mitchells Chartered Accountants and Business Advisers to take over the lengthy sale negotiations. Within two months of taking over the sale, Mitchells was immediately able to provide all the urgently needed information to secure finance and enable the sale to progress. Here, owner/manager Linda Depear explains how Mitchells’ care home accountants specialist knowledge and experience of the care home sector was able to secure her Blackwell Care Home in Alfreton, a business she has leased and operated from sector specialist landlords since 2005. Why did you choose Mitchells Accountants? My previous accountants were not care home specialists and they struggled to come up with the information we needed to secure finance and complete the sale of Blackwell Care Home. When it was evident that we were struggling, and under pressure to complete the sale, my solicitor suggested that I go to Mitchells as they are known for being specialists in this field. How did Mitchells Accountants help you? Mitchells provided the vital account information that the bank required to complete the sale. They were immediately able to provide annual accounts for my year end which the bank urgently needed prior to agreeing finance for the purchase. Following this, the bank also decided that it needed some fairly detailed information quickly and Mitchells was able to produce this to very tight deadlines. Mitchells has extensive experience of the care home market and also has links with banks that have existing relationships with finance providers within the sector, so understood the process and managed it completely on my behalf. How did you find working with Mitchells Accountants? Before working with Mitchells we had a stressful struggle to provide the information needed to complete the sale. However, when Mitchells took over they made the process relatively stress free and helped us complete within two months. I would definitely recommend Mitchells. They know a lot about the care home industry and having an expert in your corner really helps. They have a really welcoming friendly team that we fast and efficient and did exactly what I wanted them to do. What does the future look like for the business? 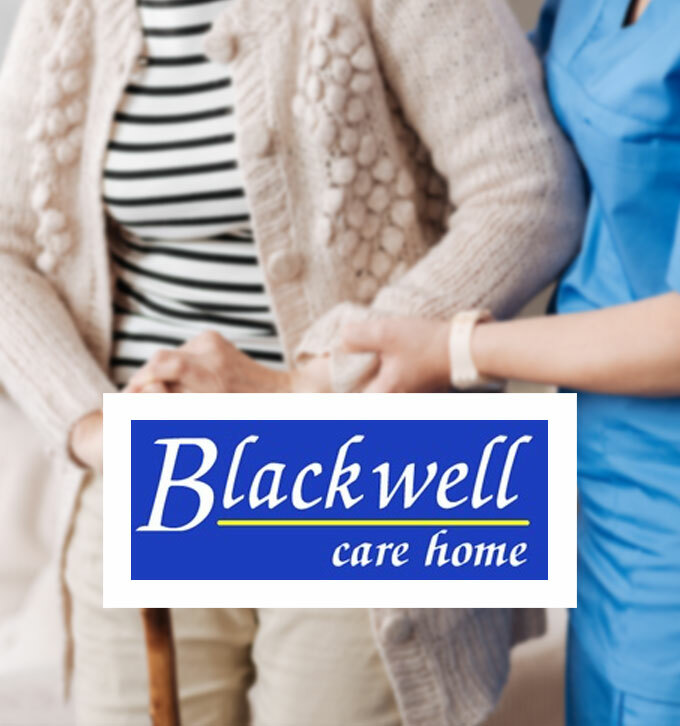 I have owned care homes for 30 years and have always been so busy managing a portfolio of home that now my plan is to focus all my efforts on Blackwell Care Home, ensuring that it carries on providing the high-quality residential care that it is known for. 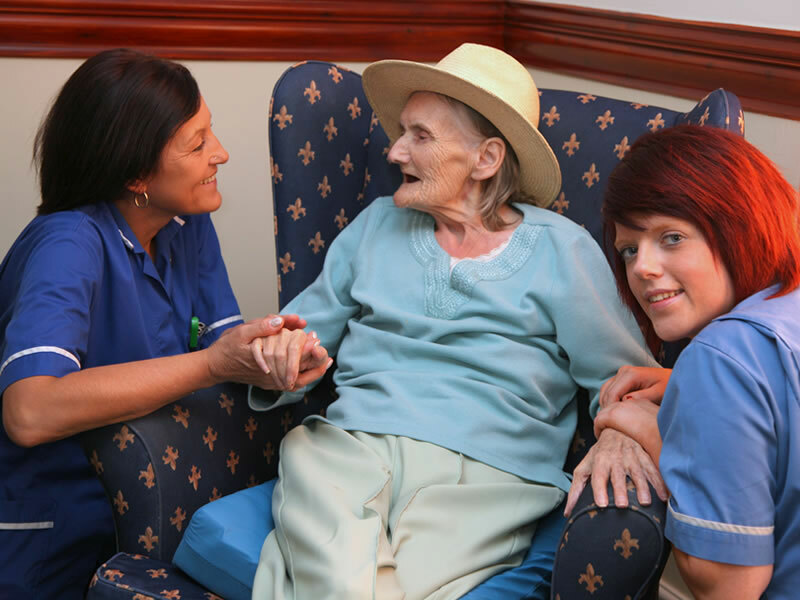 Blackwell Care Home is performing really well and, currently, there are no plans to expand or change. 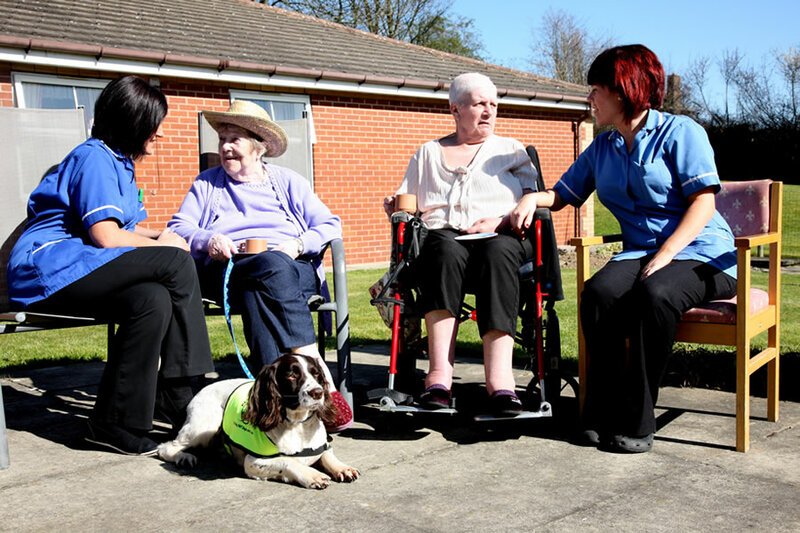 We will remain providing our service users with a secure, relaxed and homely environment.